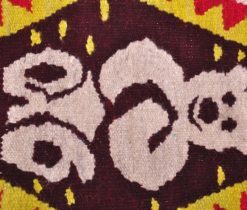 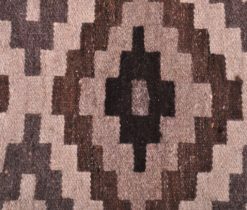 Ornamental beautiful carpets have long been called “handmade gold”, filling the house with comfort and oriental chic. 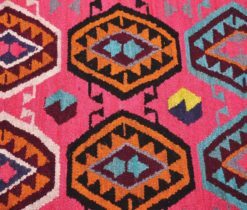 Differing by combining juicy colors and expressive ornamentation, these works of art in Grand Bazaar online shop are presented with detailed floral pattern and abstract plots. 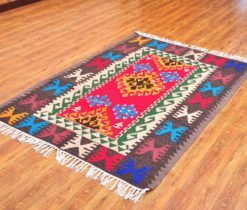 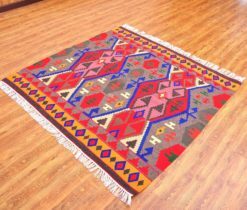 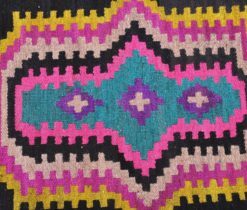 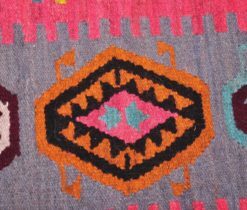 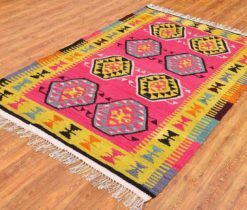 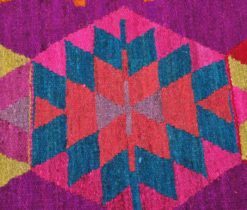 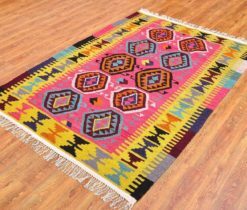 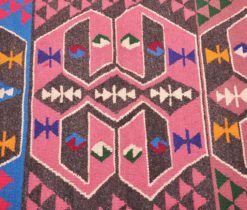 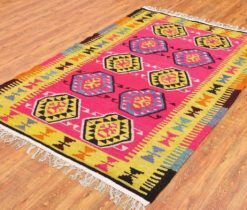 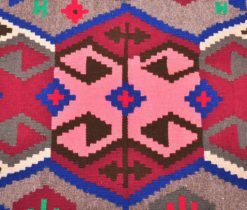 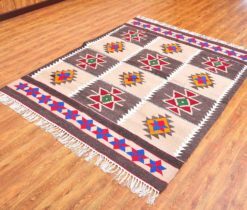 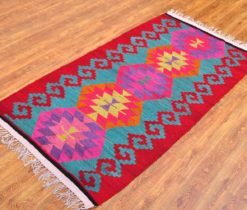 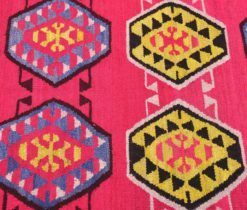 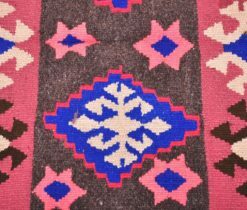 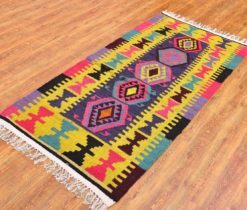 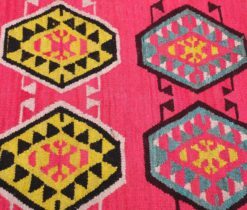 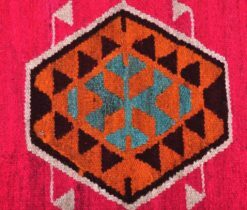 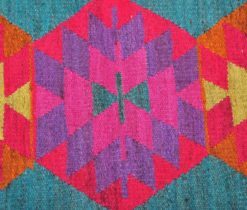 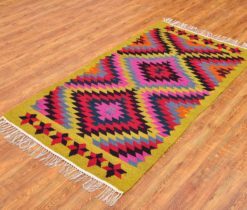 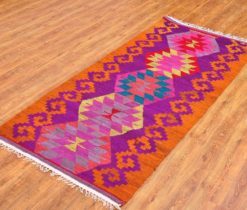 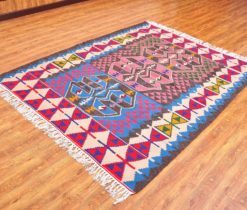 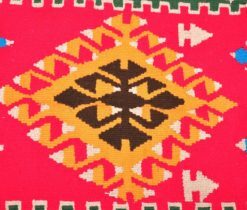 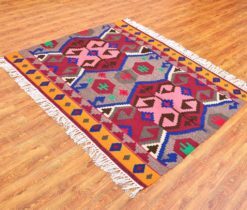 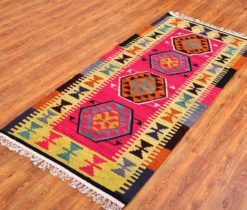 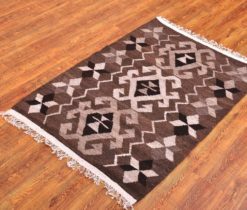 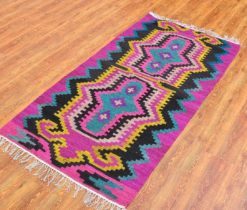 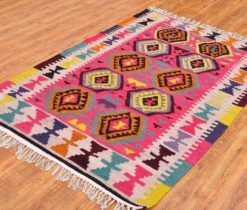 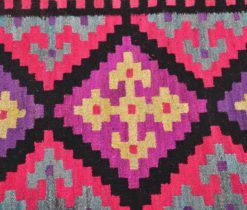 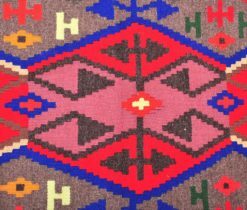 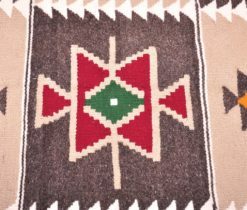 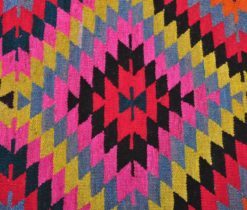 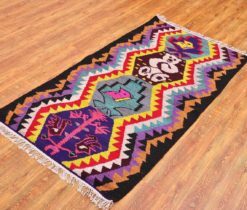 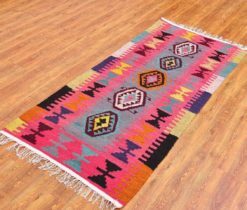 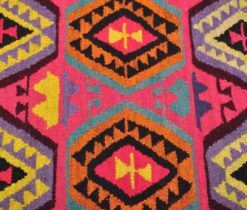 In our online store you can find various masterpieces of carpet viewing: natural carpets and rugs, handmade rugs and other items. 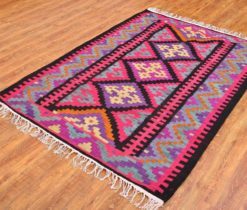 Oriental beautiful rugs are considered to be reduced in size carpets for covering the floor, and their ornamentation can be absolutely different – vegetative, floral or abstract. 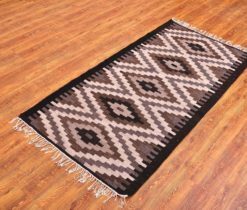 Natural carpets and rugs are eco-friendly, durable, long-lasting carpets, they perfectly retain heat and let in air. 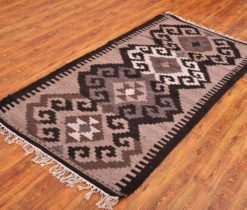 Rugs mentioned in carpets catalogue are pleasant to touch and are not expensive. 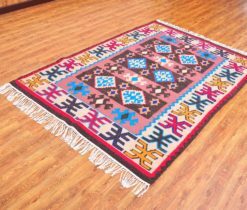 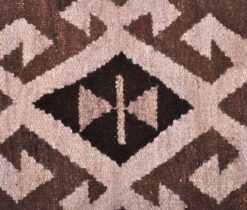 Often oriental rugs are an additional element to a large carpet. 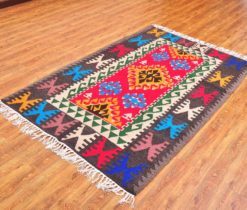 Pile of handmade beautiful rugs and carpets has good elasticity, but they require special attention during cleaning. 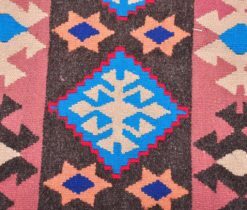 If you want to feel the warmth of the ancient East and enjoy the beauty of design solutions, then these carpets are just for you. 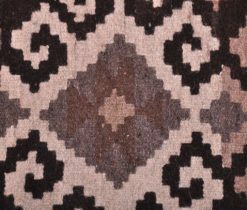 Beautiful and wear-resistant oriental carpets retain their color longer than other materials. 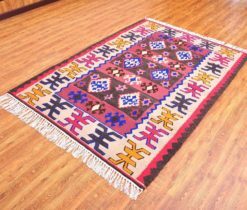 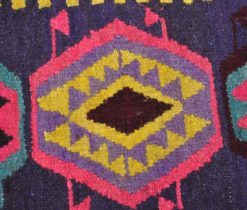 Oriental rugs are often referred to works of art, they change shades depending on the lighting, and threads of different sizes and colors will add to carpets and rugs pictures a unique look.